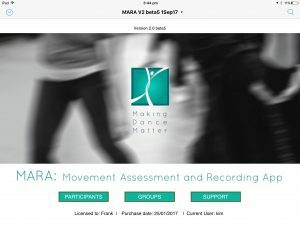 The world’s first iPad app for assessment in dance movement therapy. If you’d like to look at MARA and see it works, click here. 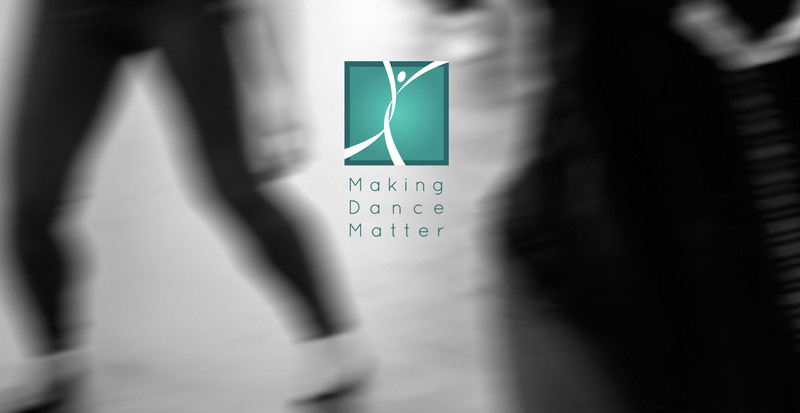 We are a team dedicated to improving the practice of expressive arts therapies. As professionals in the field, we believe it is important to understand most thoroughly the impacts of our work. In so doing, we believe we can contribute to the most positive outcomes for our clients and more efficient and effective professional practice. We work in sectors including education, community, health and welfare to assist and advise expressive arts therapists and other relevant specialists. Our services include program design and delivery, assessment and evaluation; professional development; mentoring and supervision; research and publications.